To celebrate Ausmusic Month, ABC Radio Melbourne is broadcasting ‘The Friday Revue’ live from MPavilion. Join as hosts Richelle Hunt and Brian Nankervis descend upon the gardens with some of Australia’s best-loved musicians in tow, including ARIA Hall of Fame inductee Russell Morris, legendary Indigenous singer-songwriter Dave Arden, performer and songwriter Ben Salter, and Melbourne’s finest female vocalists the Women of Soul. Come along to MPavilion to hear great live music, listen to stories about Australia’s rich musical landscape, and try your hand in a special Australian music-themed quiz! 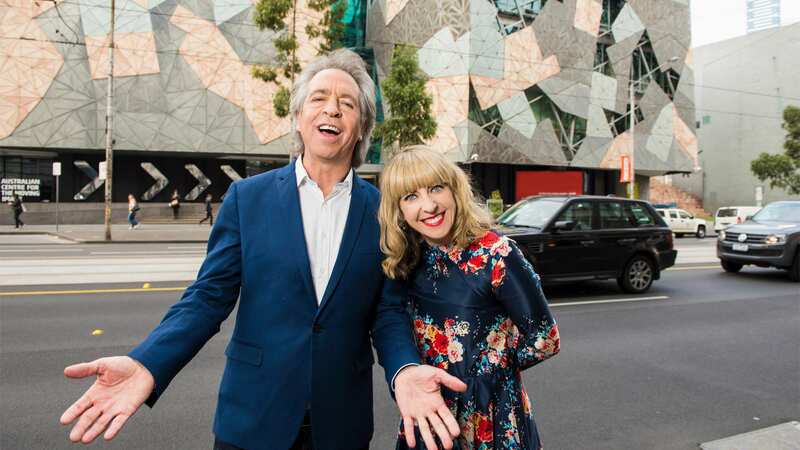 This is one of a series of live broadcasts celebrating Australian music by ABC Radio Melbourne in different local venues during the month of November, so stay tuned to ABC Radio Melbourne for new locations each week.